Your local storage facility is Bracknell. Situated right in the heart of Berkshire, the local Bracknell branch is the first choice for your storage needs, providing personal and business storage solutions. This service also covers Crowthorne, Bagshot, Wokingham, and Binfield. 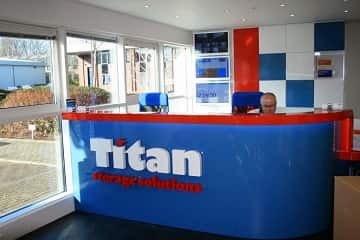 Titan Storage Bracknell customers can access their storage within the facility 24 hours a day, 7 days a week. Looking for self-storage in Crowthorne? 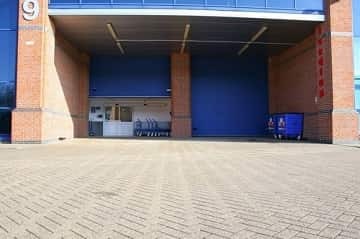 Our clean and modern Bracknell storage facility is your nearest site conveniently located just a short 13 min drive away from Crowthorne town centre. If you’re looking to expand your business and need storage space for archiving and stock, or you’re simply moving into a new house, we have the right solution at a price that can suit you. 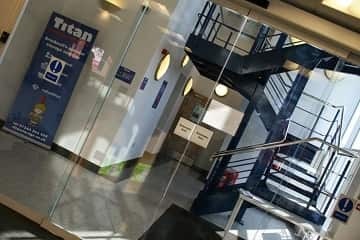 To get to Titan Storage Bracknell follow the High Street past Lidl and towards the B3348. At the roundabout at the end of the High Street, take the second exit onto Bracknell Road (B3348). Continue on the B3348 for 1.1 miles before taking a slight left onto Foresters Way. At the next roundabout, near The Golden Retriever pub, take the second exit onto Crowthorne Road (A3095) Continue along the A3095 until the Twin Bridges roundabout. At the Twin Bridges roundabout, take the second exit onto the A329 stay on the A329 past the Odeon Cinema and Peel Centre and along Millennium Way until reaching Bracknell Honda. Take the third exit at the roundabout onto Eastern Road and then follow signs towards Titan Storage Solutions Bracknell.